Davidoff is on a store opening spree. 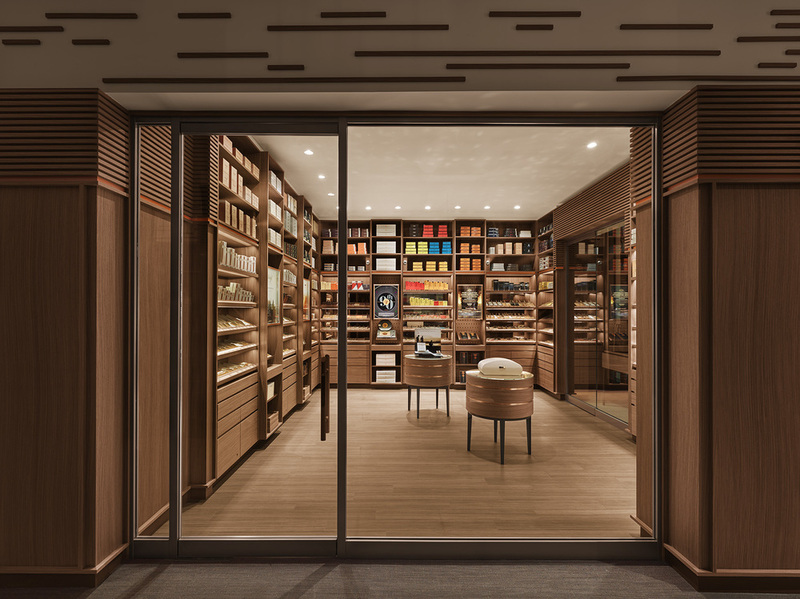 Having recently opened a flagship store in Tampa and and another in Manhattan, the cigar maker opened another store and cigar lounge in Houston's upscale River Oaks district in mid April. In keeping with its store naming convention, this one is called Davidoff of Geneva - since 1911 Houston. The new location occupies 2,000-square-foot space. It features a retail space, a walk-in humidor and a lounge area. Private lockers are also available. A press release issued by Davidoff included the following quote from company president Jim Young. The new store is also the exclusive seller of a belicoso cigar called The Houston Exclusive. Davidoff has provided the store renderings below. Las Vegas’ iconic Caesar’s Palace is celebrating its 50th birthday this year. That celebration includes the March 2016 opening of the hotel’s Montecristo Cigar Bar. According to a press release issued by Caesar’s Palace, the bar’s 4,000 square feet will include a walk-in humidor and an excellent selection of whiskeys “small bites,” and more. 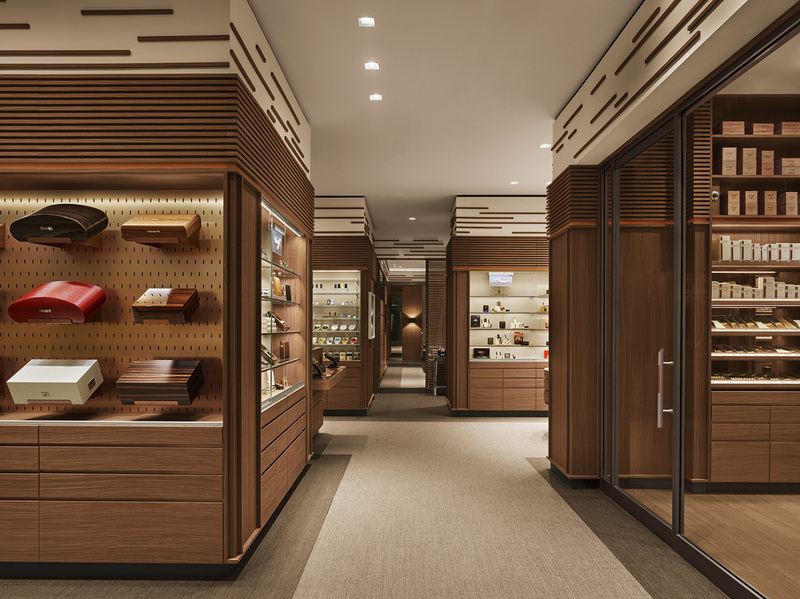 “Montecristo Cigar Bar is a continuation of this renaissance, and will offer our guests the finest in cigars, whiskey and other fine beverages, while in a contemporary and inviting space featuring a walk-in humidor and cigar store, unlike anything else in the city,” said Caesars Palace Regional President Gary Selesner in the press release. The humidor will include a variety of brands. Among those named as examples in the release: Montecristo, Padrón, La Flor Dominicana, Arturo Fuente, La Aroma de Cuba, and My Father.